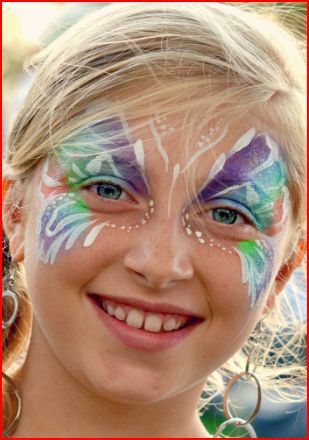 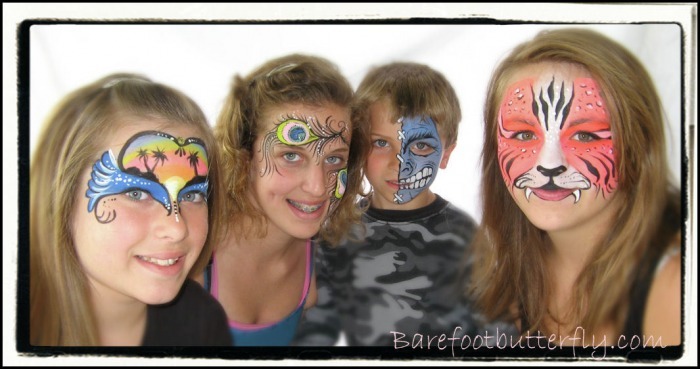 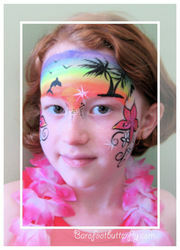 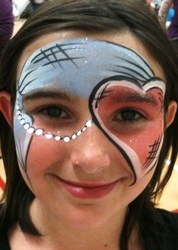 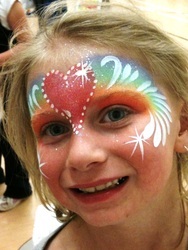 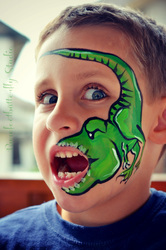 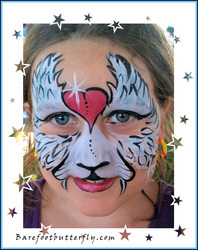 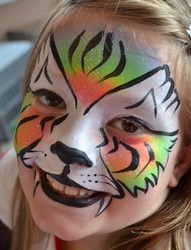 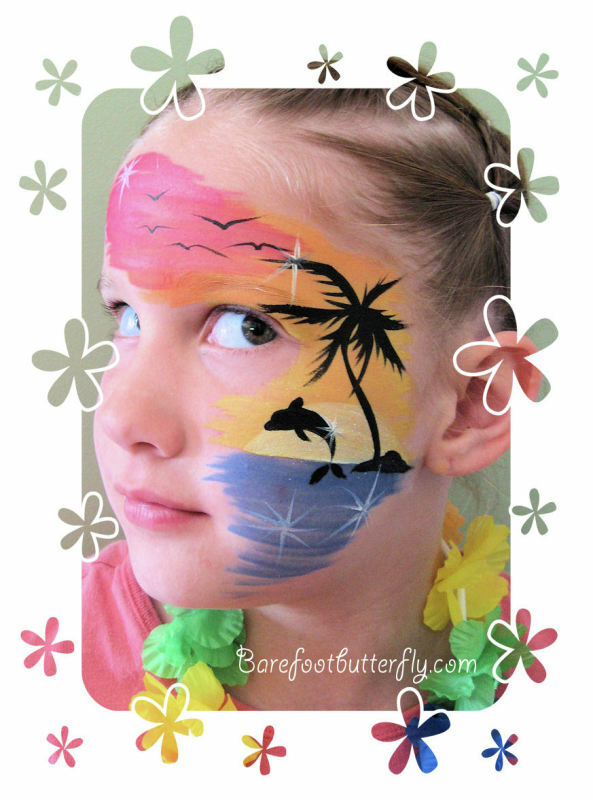 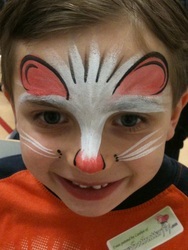 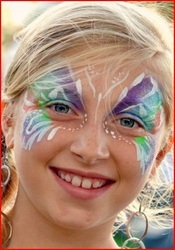 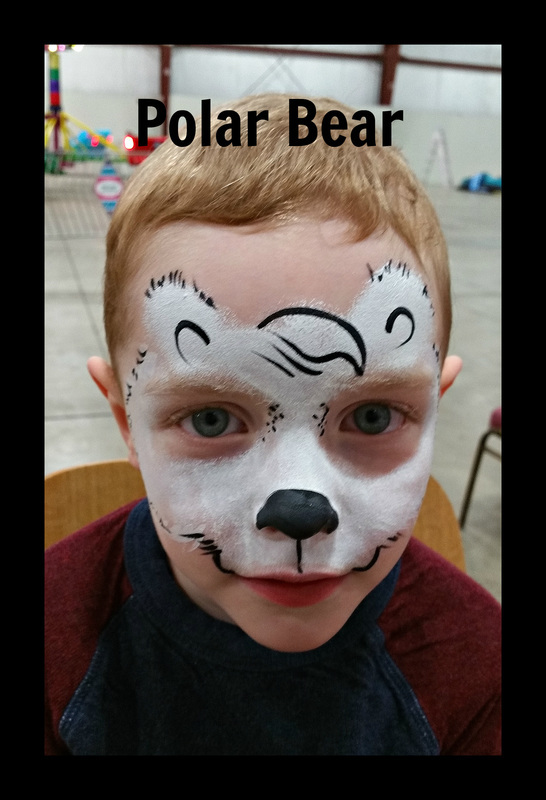 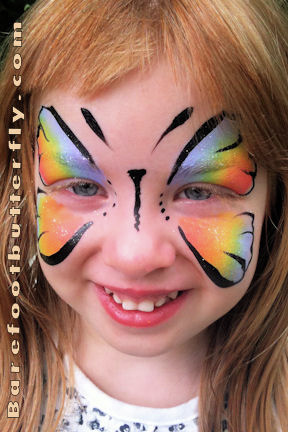 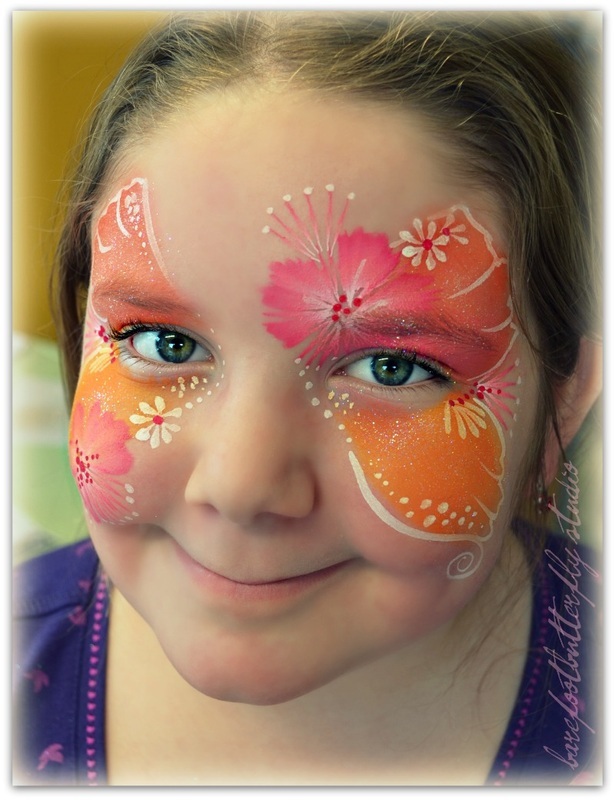 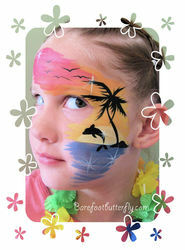 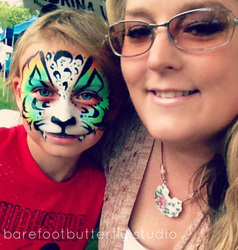 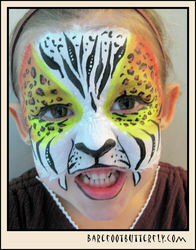 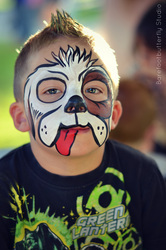 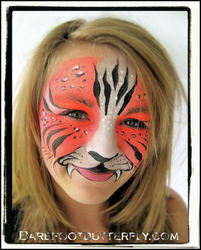 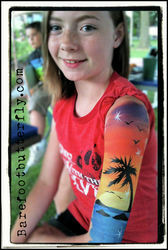 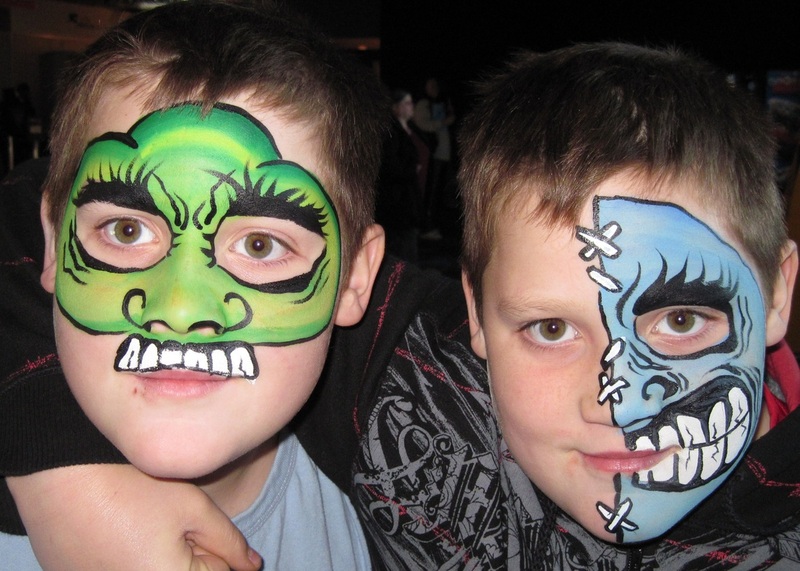 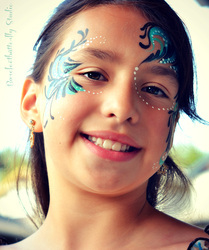 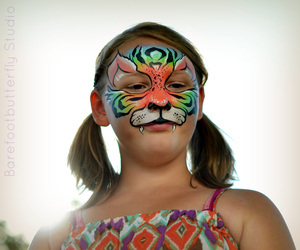 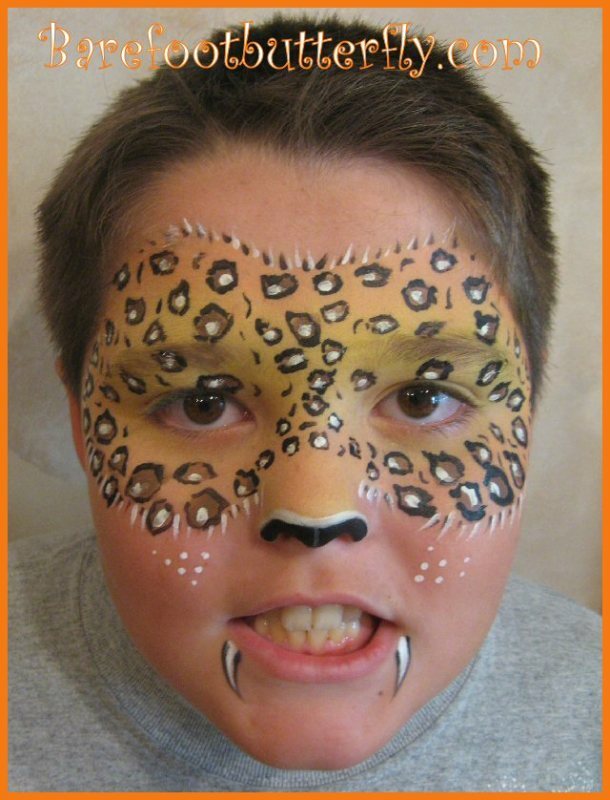 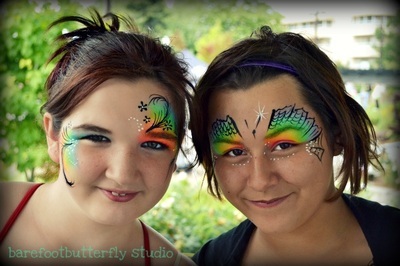 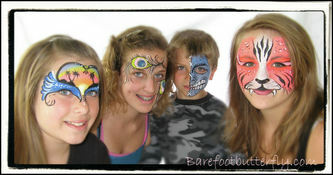 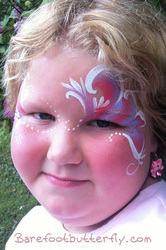 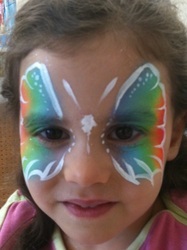 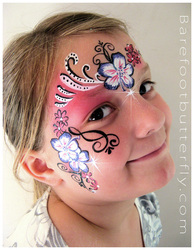 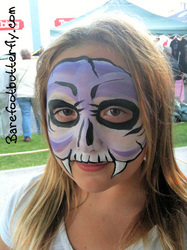 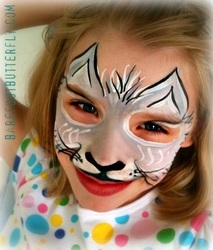 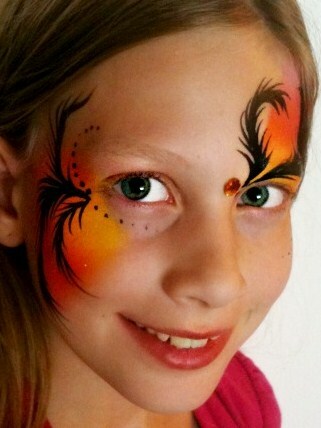 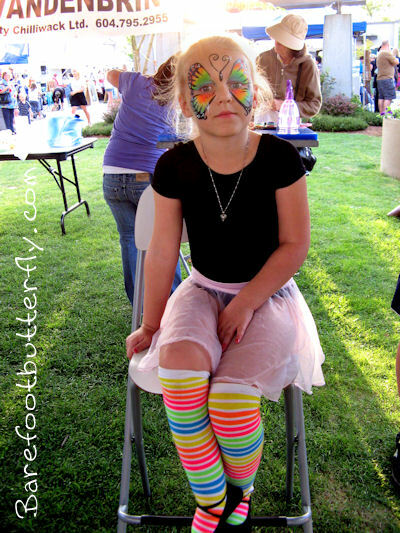 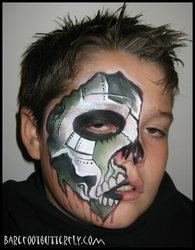 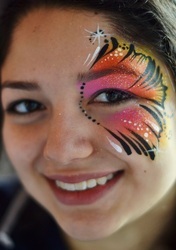 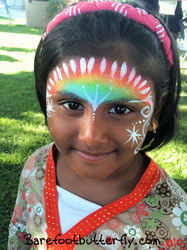 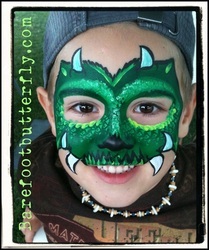 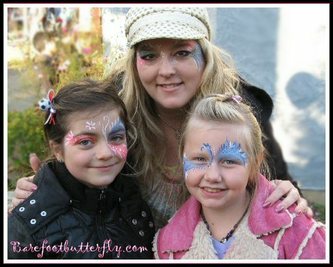 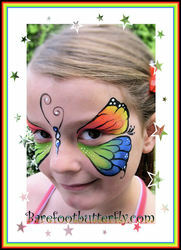 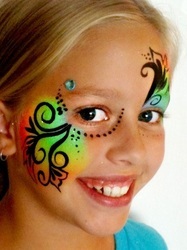 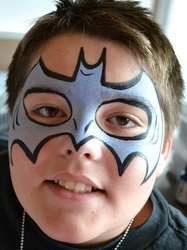 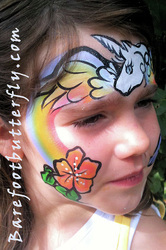 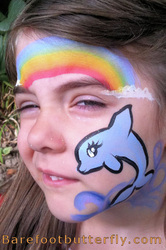 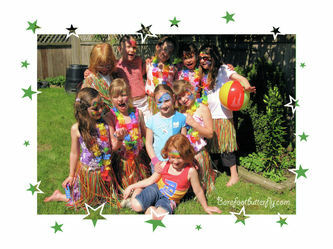 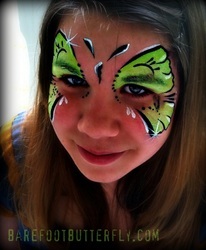 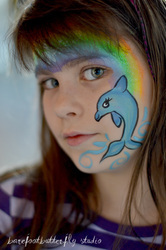 Carolyn has been enjoying painting children's faces of all ages for many years. 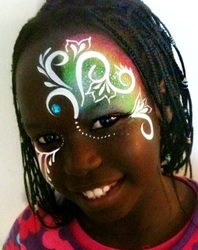 New designs are always popping up! 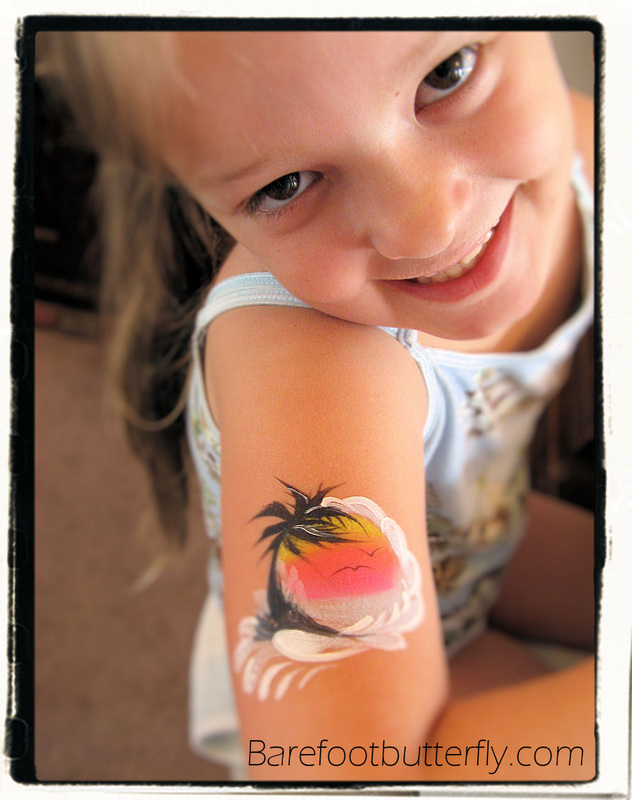 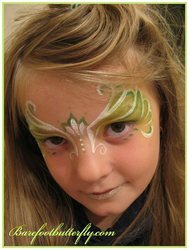 with soft silky brushes & clear water to create your own masterpiece! 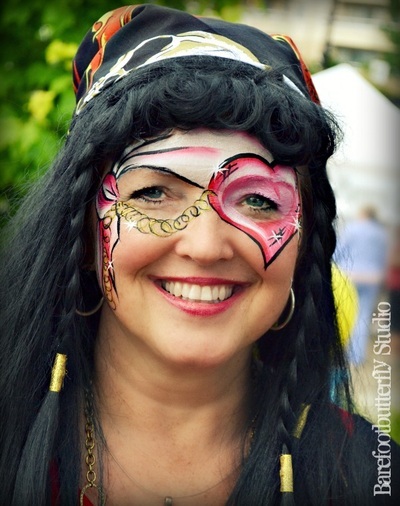 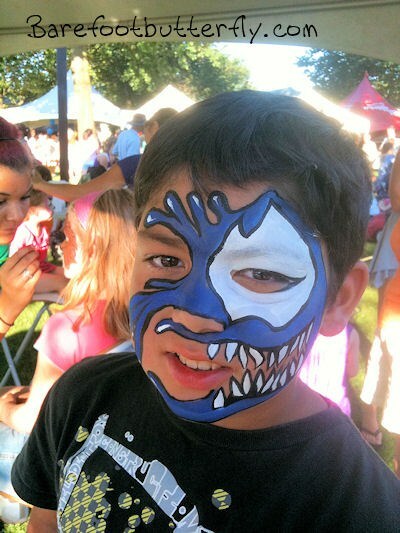 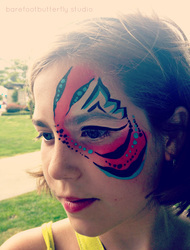 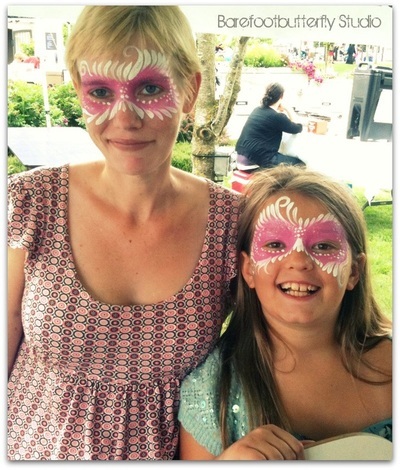 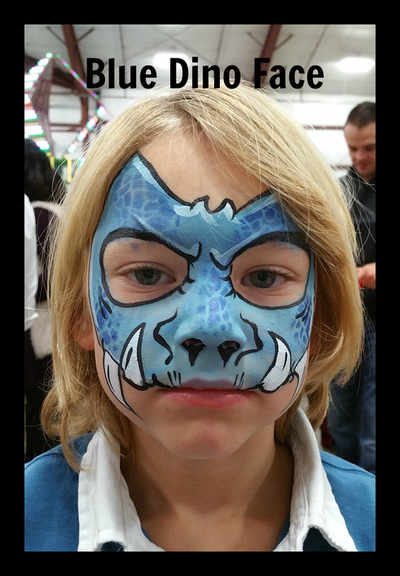 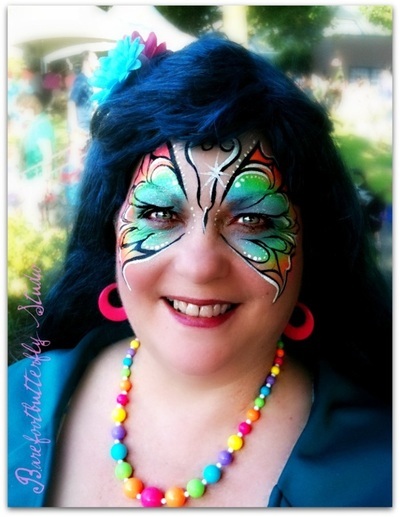 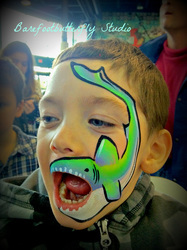 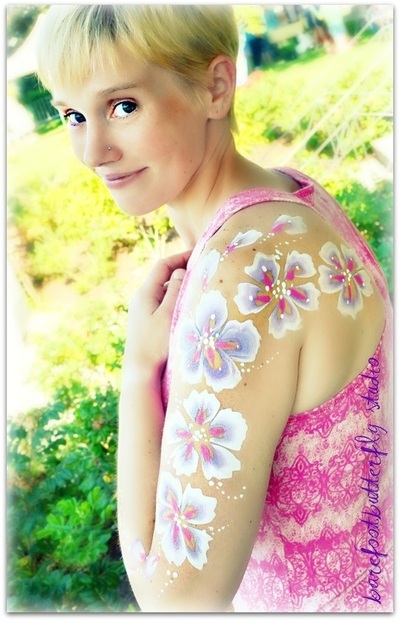 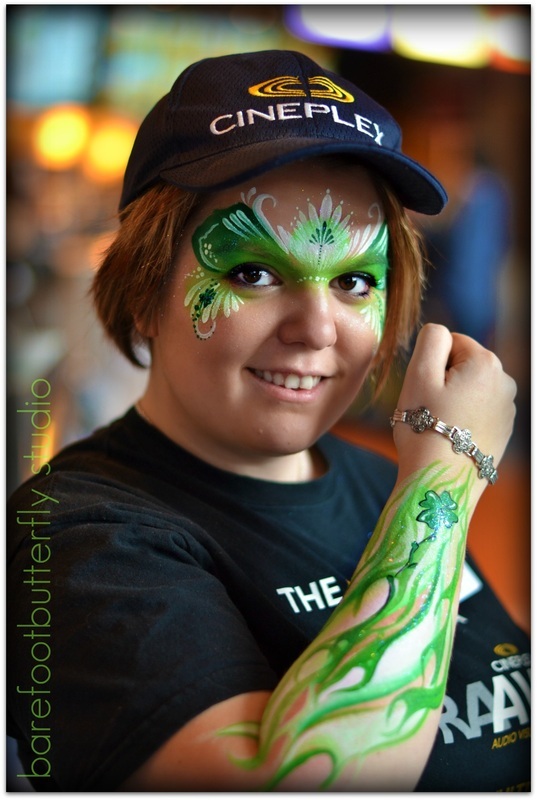 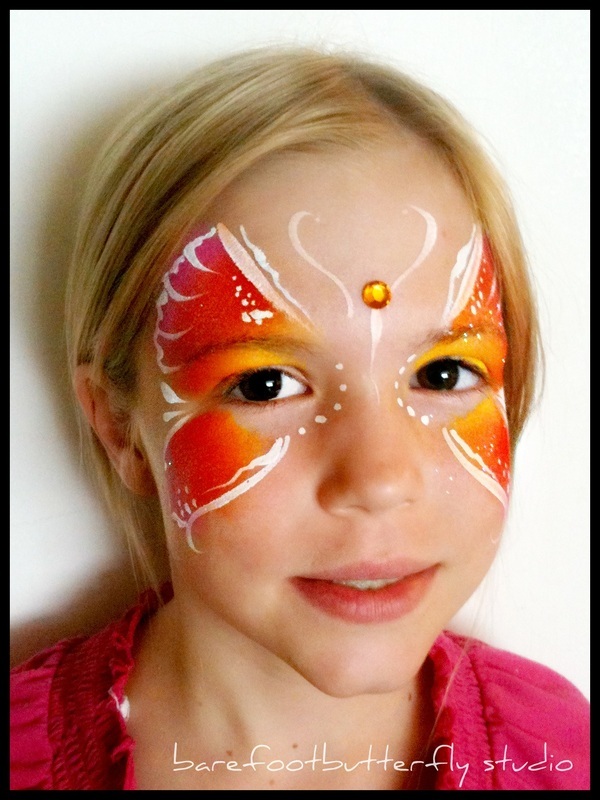 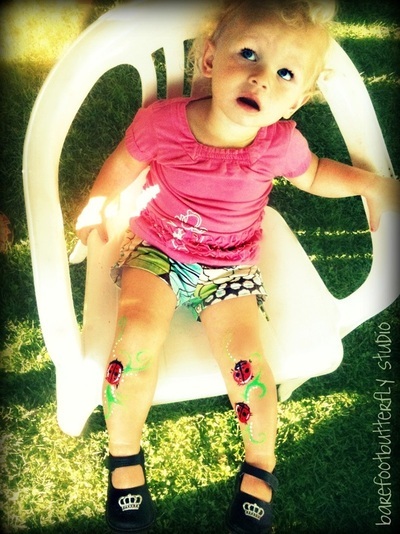 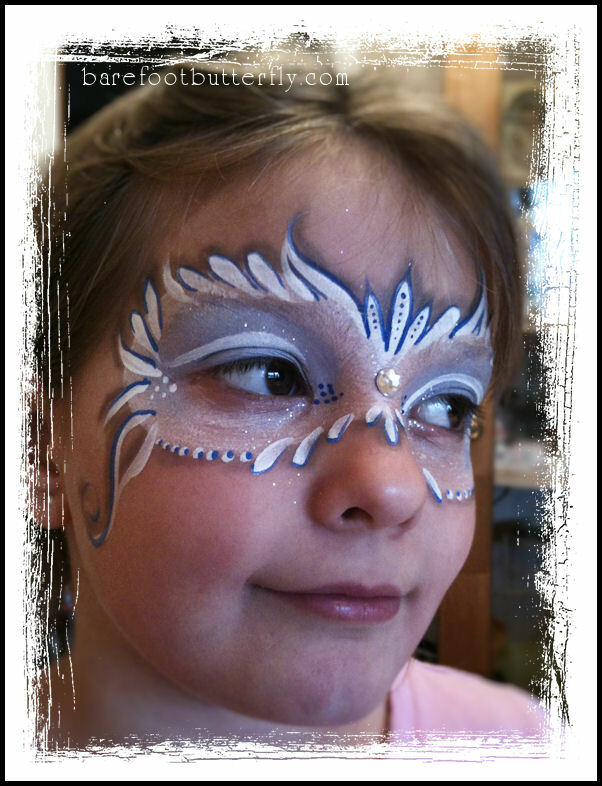 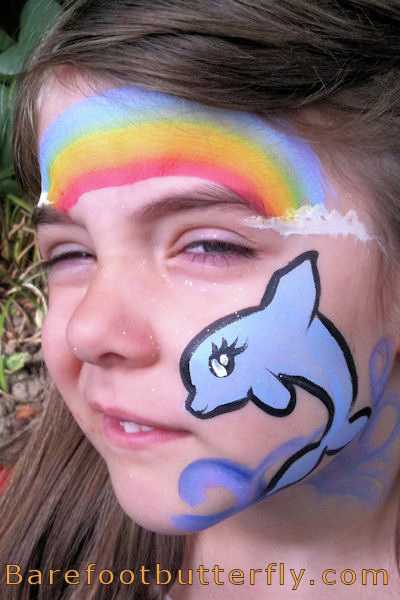 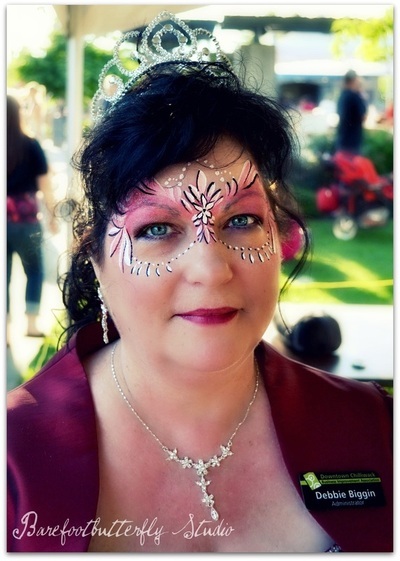 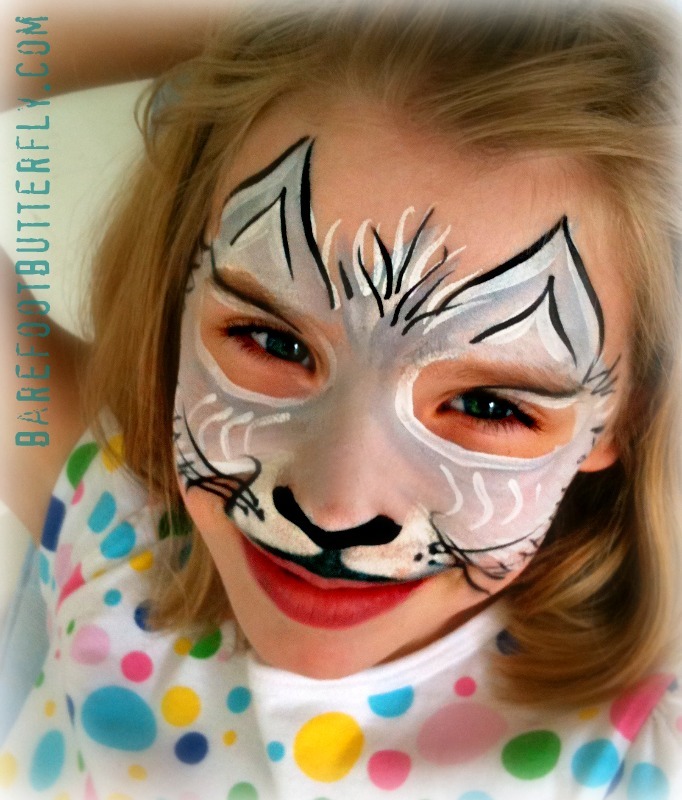 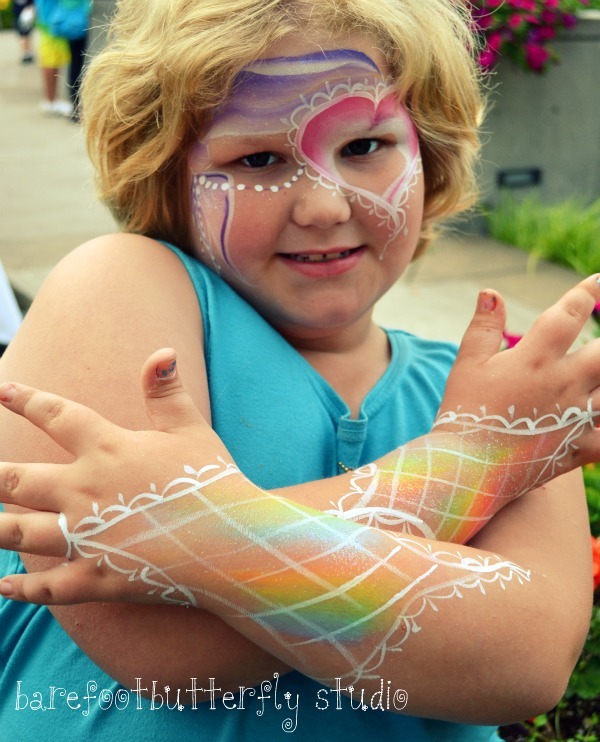 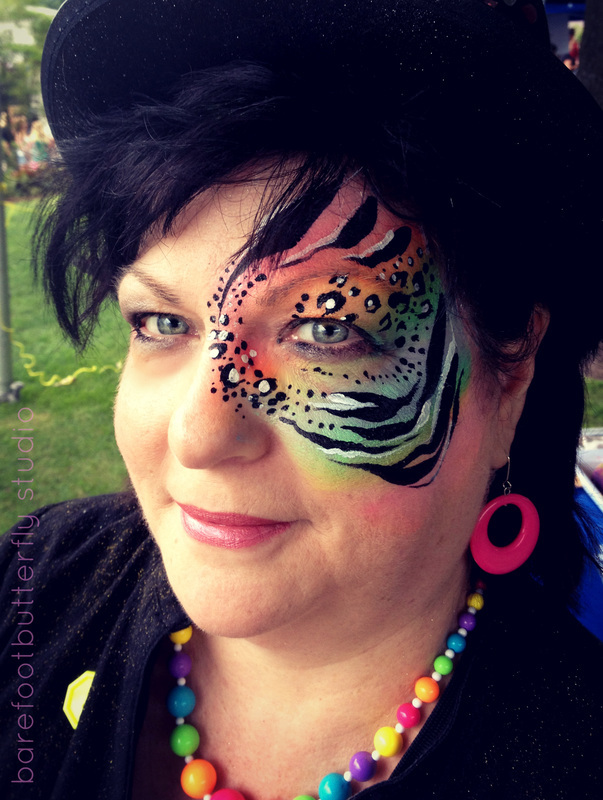 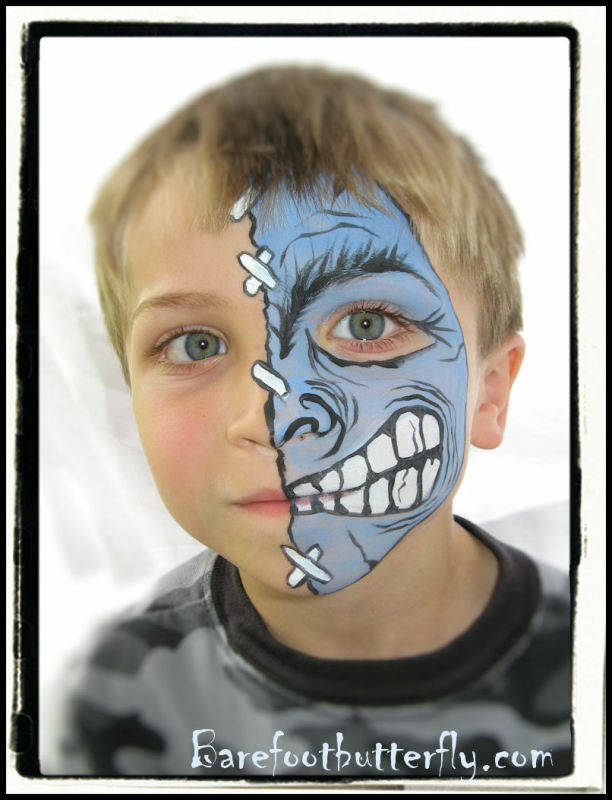 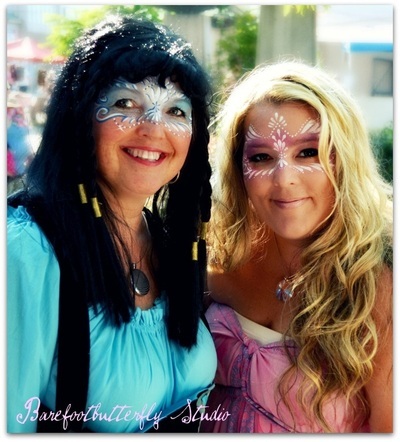 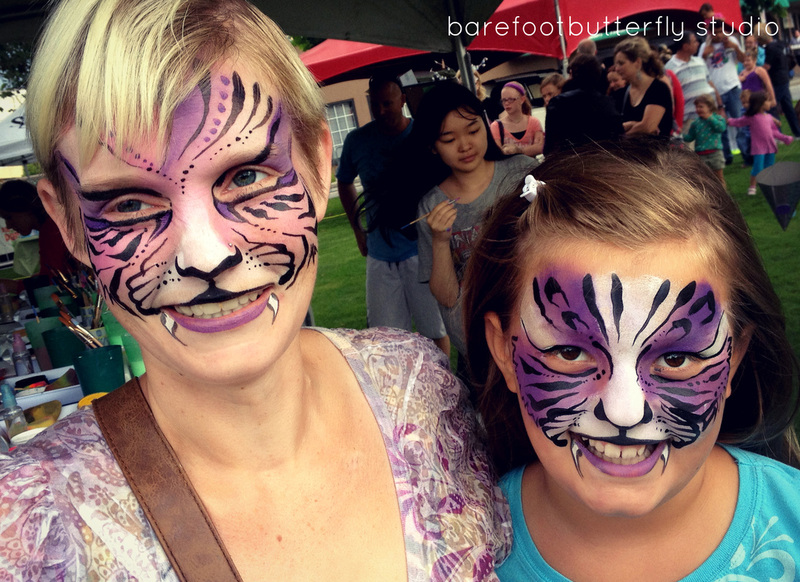 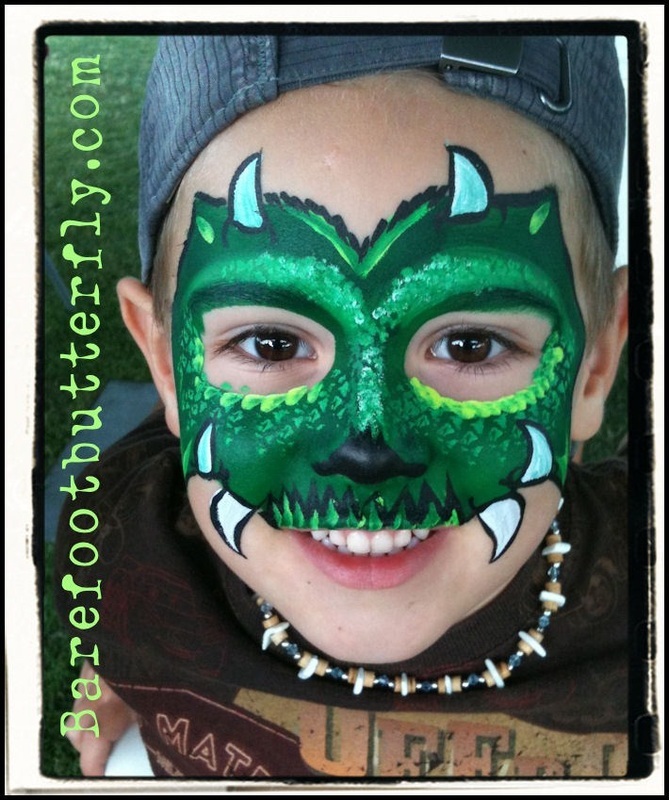 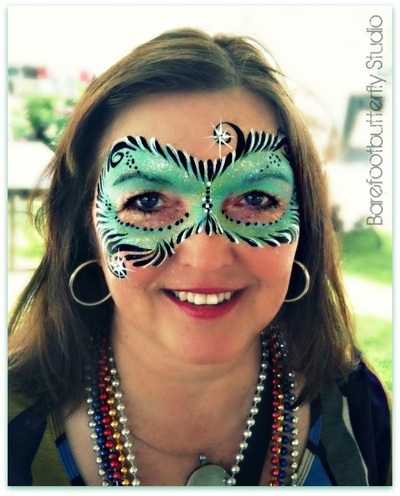 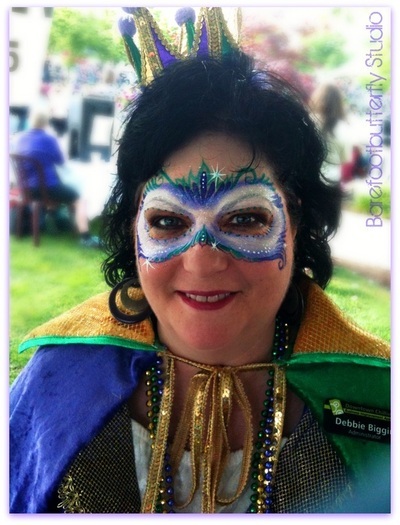 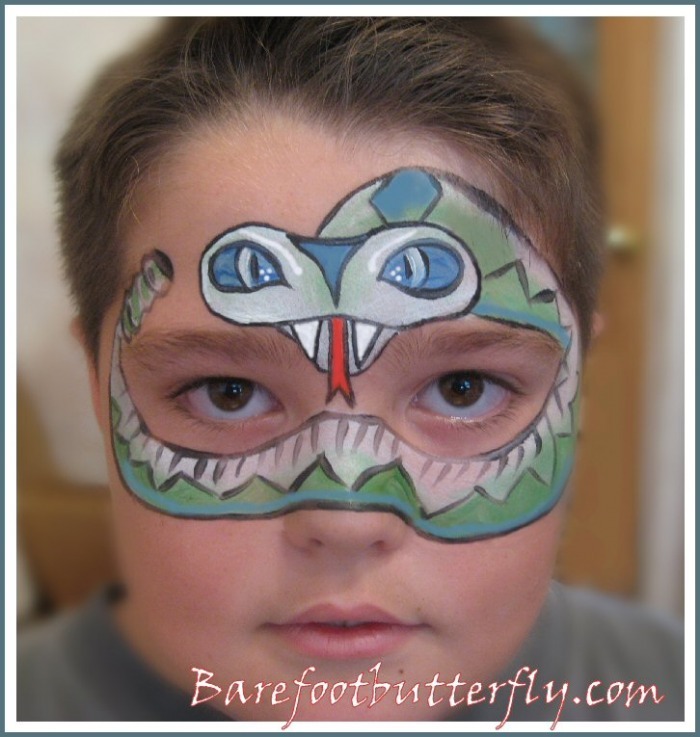 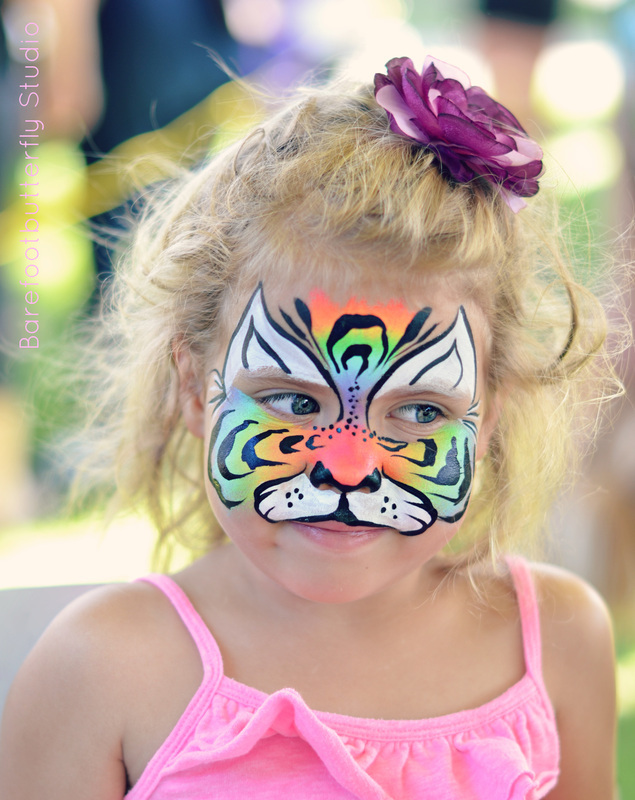 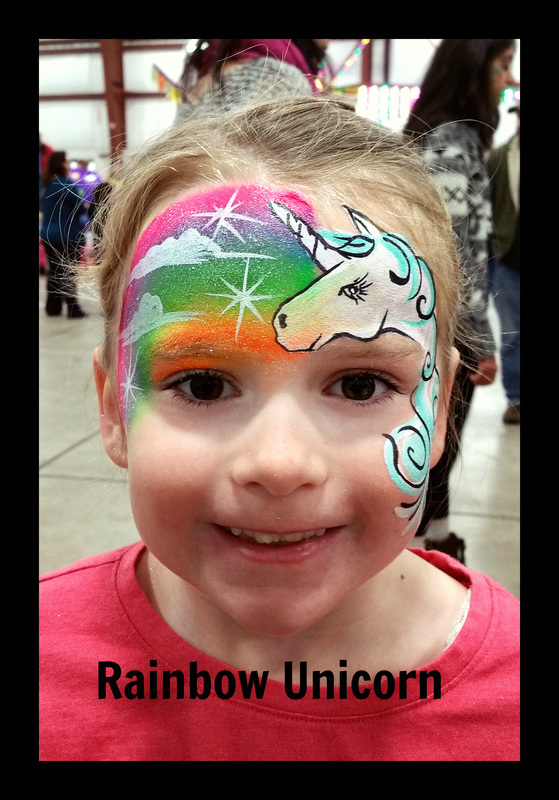 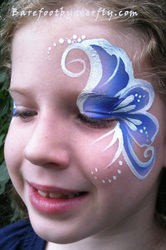 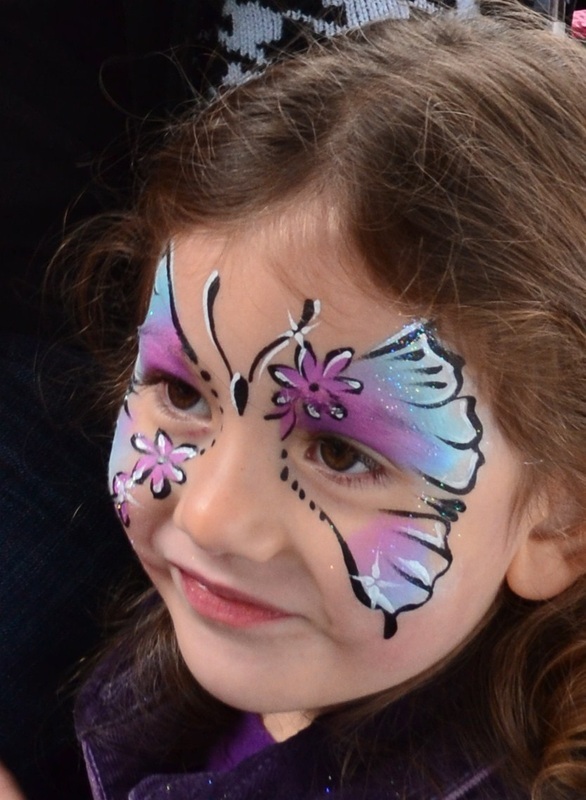 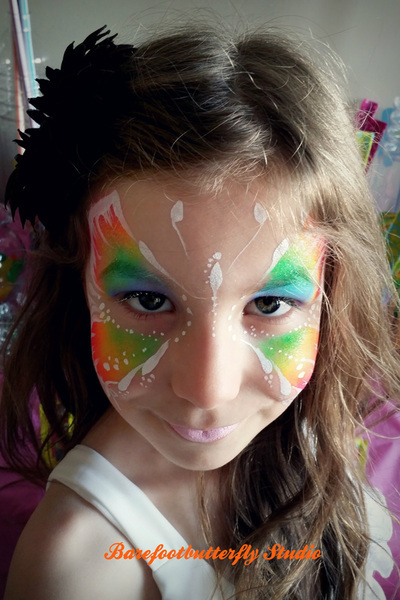 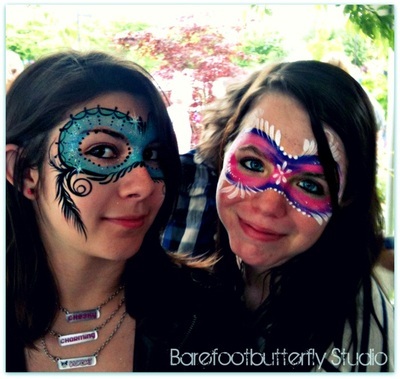 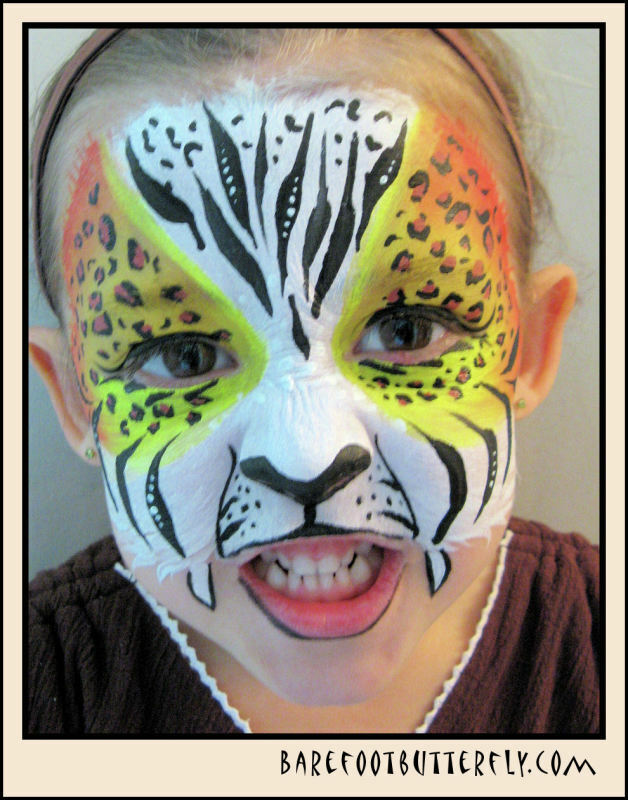 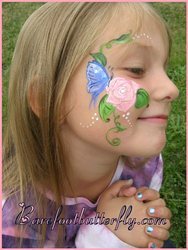 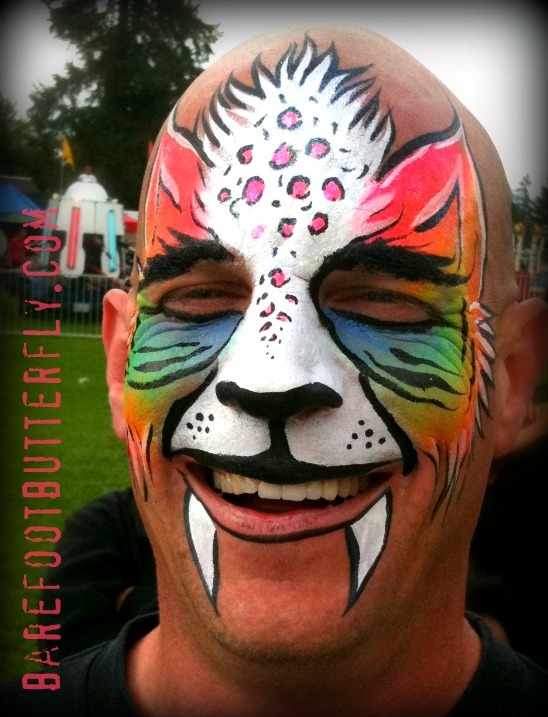 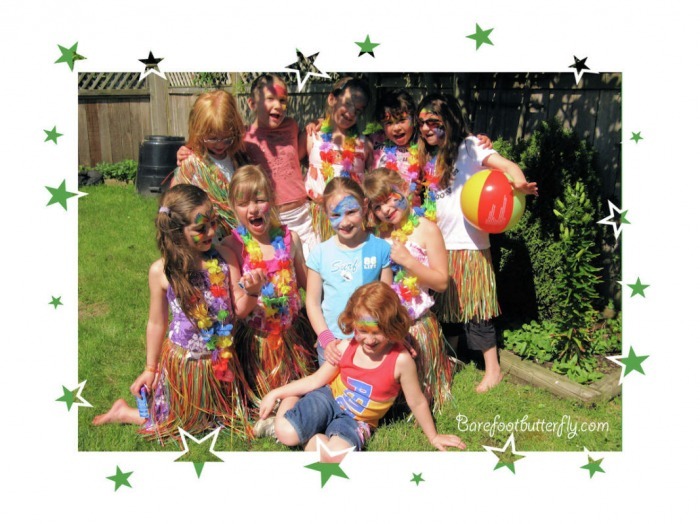 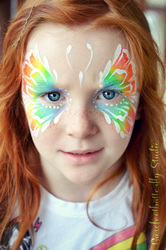 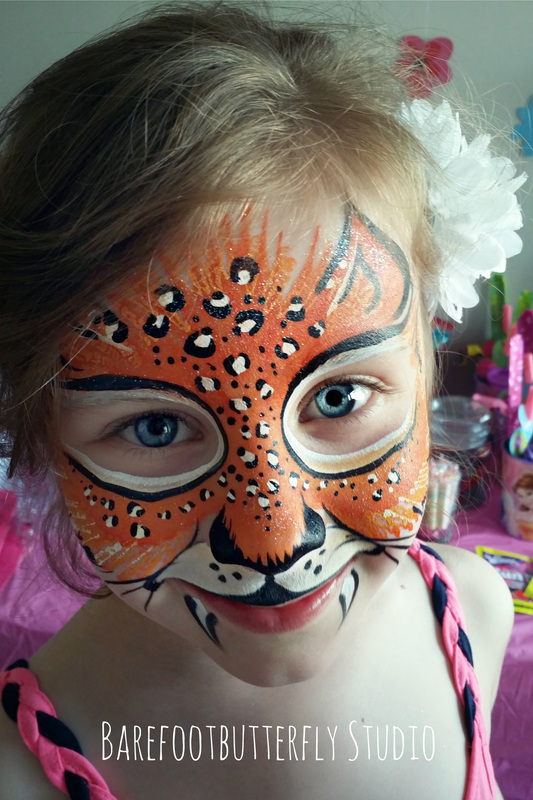 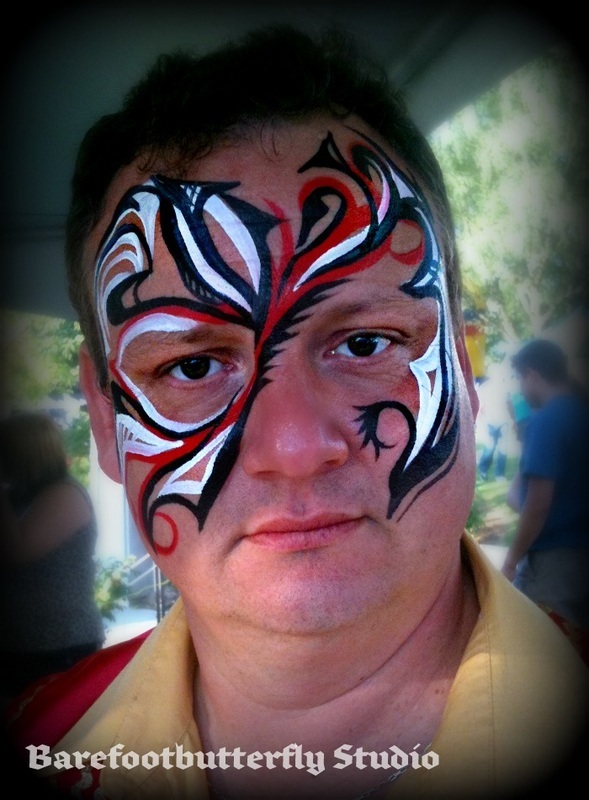 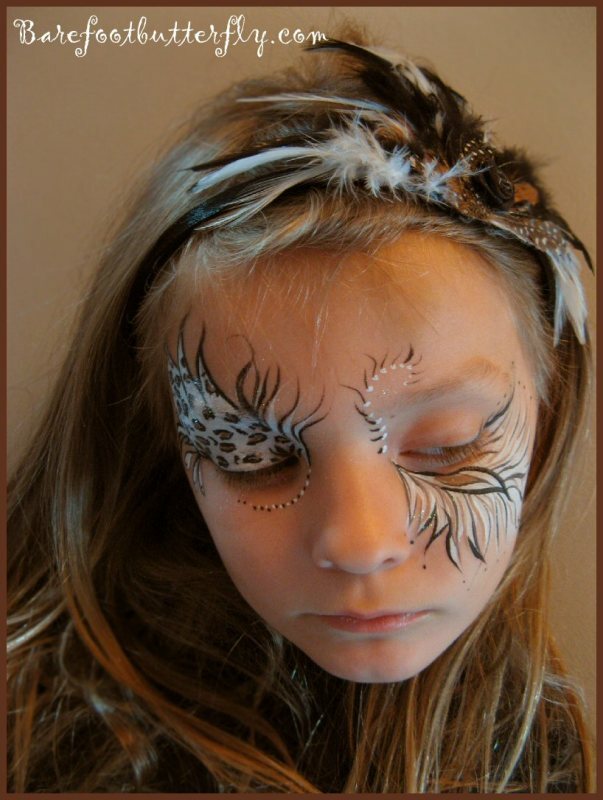 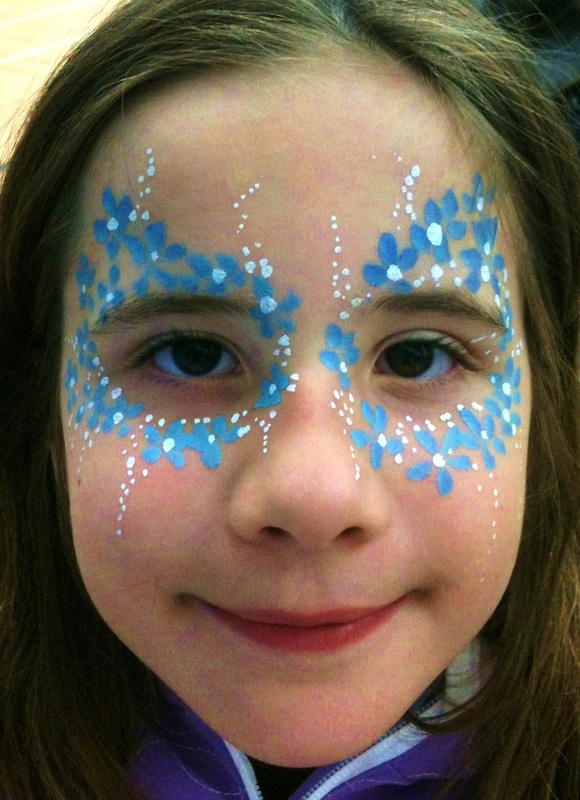 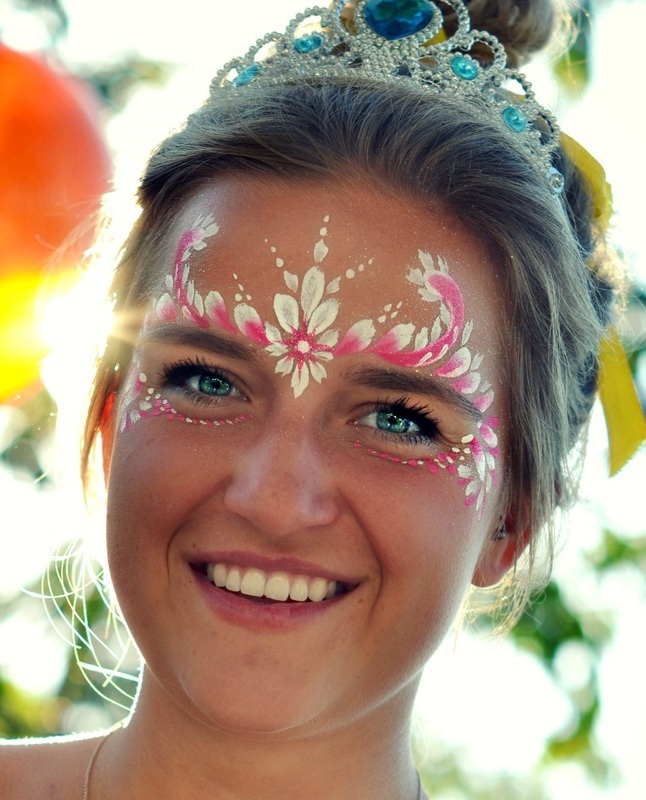 Carolyn is available for hire to face paint for different events ... from children's parties and festivals, to corporate events in the greater Vancouver and Fraser Valley areas, in BC Canada. Carolyn has full liability insurance available for your event through the Canadian Association of Face And Body Artists. 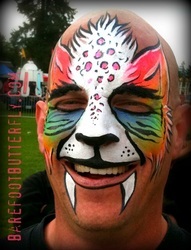 please contact us & the photo will be removed promptly.